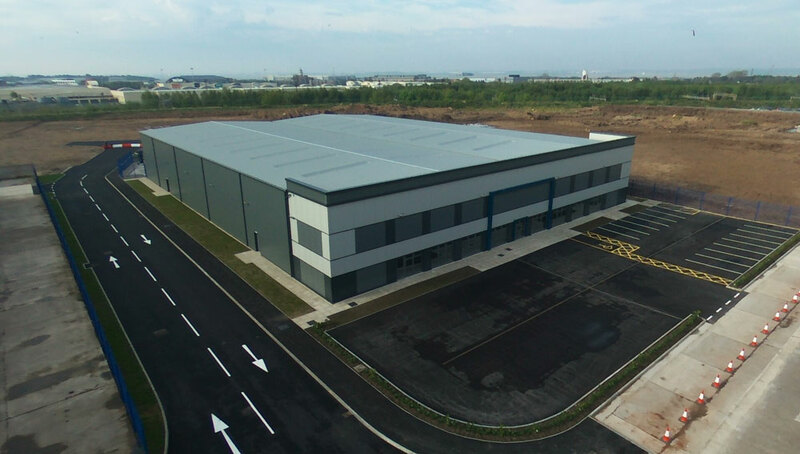 Planning Consent was received in 2015 to expand the business space on the Triumph Business Park in Speke, Liverpool. 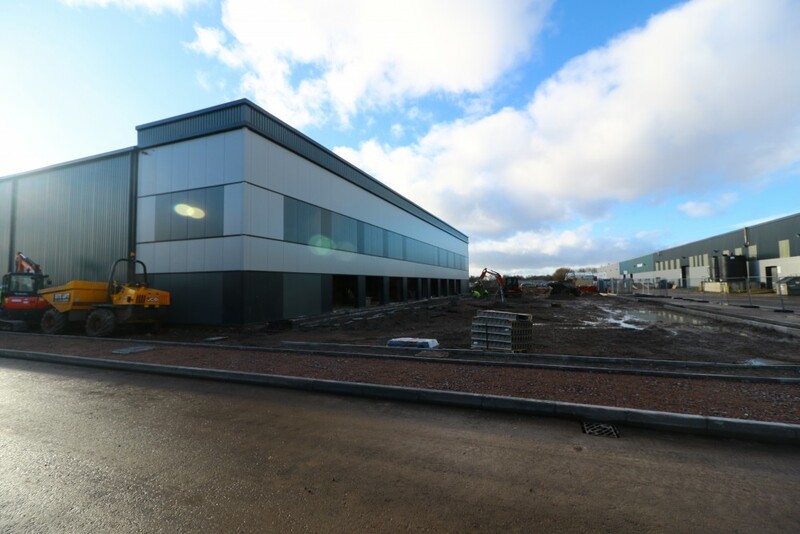 Detailed approval for a single new advanced unit of 30,000 ft2 with integral offices was granted along with an outline consent for an additional 134,000 ft2. The advanced unit has been sensitively designed through careful consideration of materials and the use of fenestration detail to add interest to the main frontage. 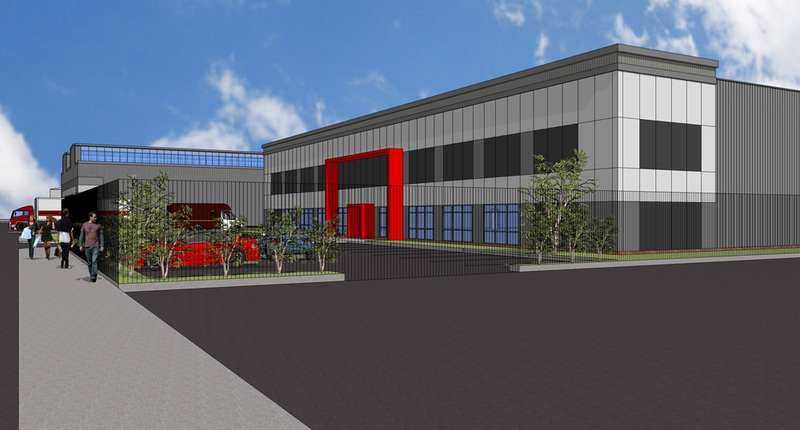 The large mainly open plan building will be capable of adaptation to a wide variety of industrial and storage uses. The design incorporated the requirement to achieve a BREEAM rating of Excellent. Construction is complete and we are undertaking preliminary planning of a further unit.